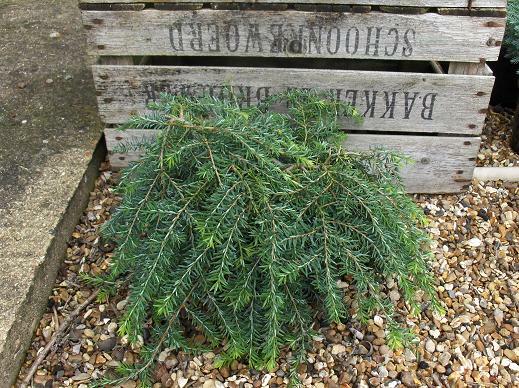 Rarely offered low growing Hemlock. 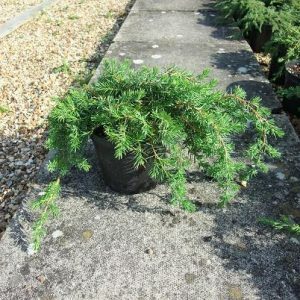 Rarely offered low growing Hemlock. 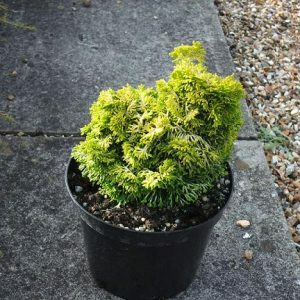 Lovely silvery green foliage. A spreading variety that when young follows the contours of whatever it grows over, but builds a little bit of height as it ages. 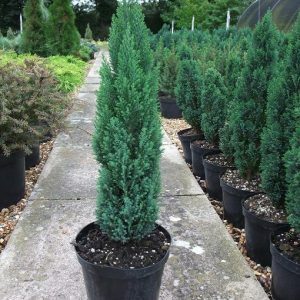 Good with the usual rocks, gravel, water, other conifers etc. Also will hang over the edge of a wall. 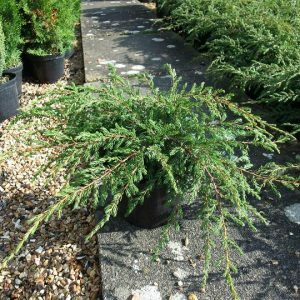 Unusual as a conifer in that it will tolerate a little shade. One of my favourites!